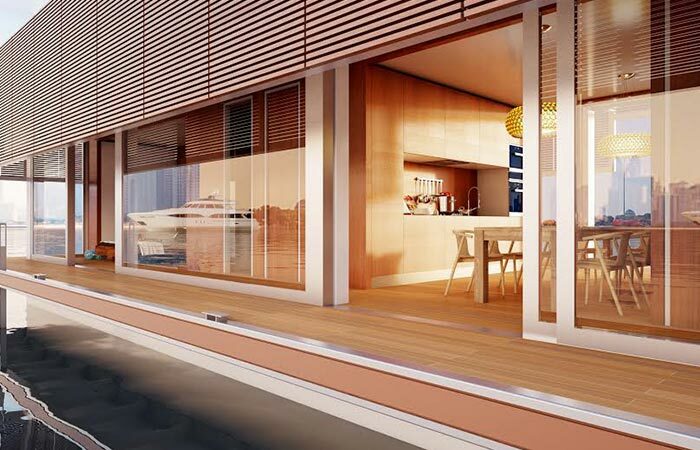 Dutch boat builders Belvari Marine represented their latest project, a luxurious house on the water called Waterlovt. 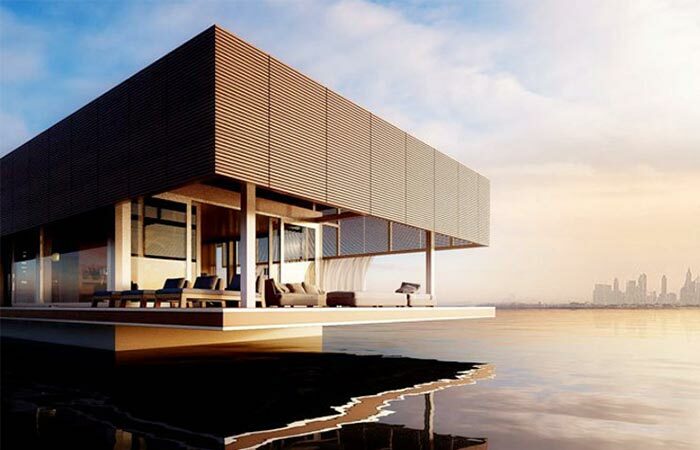 It’s completely self-sufficient and designed for those who want to live their life less ordinarily. 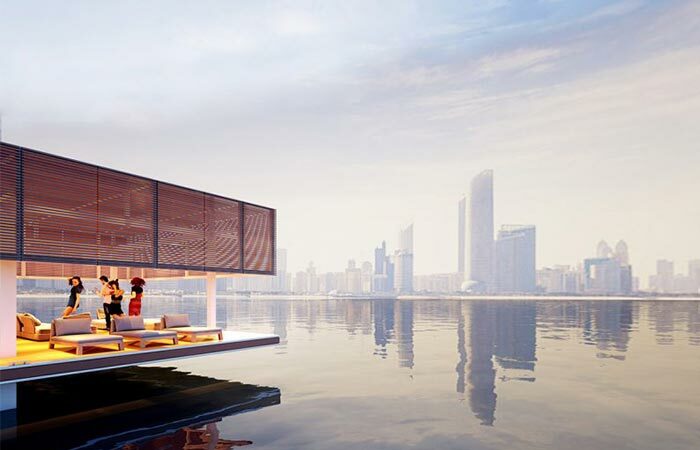 On your request, they can create a houseboat that will make your living completely independent. The desalination plant provides you with clean, fresh water. There’s the maintain digester that recycles the waste and converts it into energy. As for the electricity, solar panels and batteries make sure you’re covered. 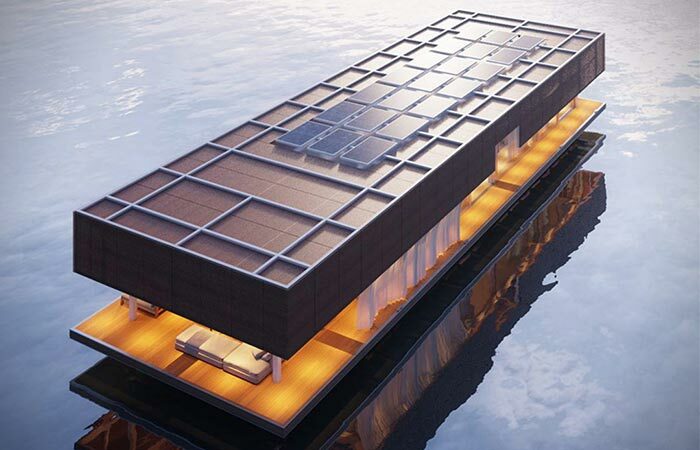 Dutch boat builders designed Waterlovt for the purpose of it being completely self-sufficient. With this in mind, they included a desalination plant, maintain digester and solar panels. Waterlovt also features smart glass, advanced air conditioning and home automation including power-supply monitor. The innovative floor both cools and heats so you don’t have to worry about temperature all year long. Not to mention the home automation, smart glass, air conditioning, heating, and cooling. Waterlovt has many lounge areas and modern electronics inside, especially great for relaxing with friends and family. Inside, you’ll find many things that can relax and entertain you, such as home cinema, satellite TV in every room and all sorts of audio devices. The interior and furniture depend on what you like the most, meaning you can have your houseboat tailored according to your desires. Even though it comes fully furnished, in case you want to personalize it, they will tailor it in whatever manner you prefer. As for the size, it depends on how many people it’s intended for. 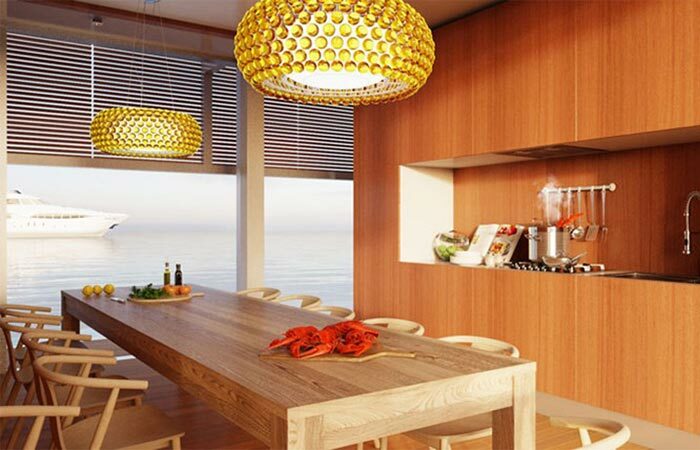 You can choose one between 90 and 240 square meters. The largest one has two stories and four bedrooms. Another important thing to mention is that Waterlovt doesn’t have an engine, so if you want to move it around, it has to be towed. Waterlovt comes in several sizes, from 90 to 240 square meters and depending on the size, there is a different number of bedrooms inside.